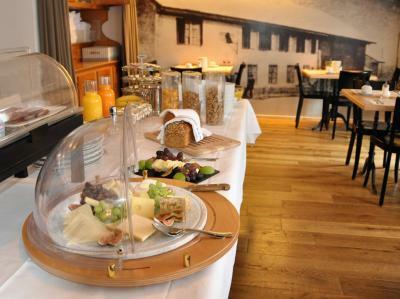 Lock in a great price for Hotel-Restaurant Löwen – rated 8.6 by recent guests! Great location an no noise from the street. Great restaurant and breakfast. Great staff. Very friendly staff - nice hotel - good restaurant. 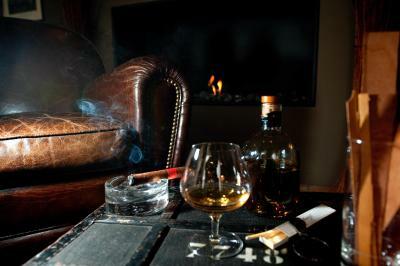 Quiet place and comfortable room. If you have a car It can be a strategic place to stay near Zurich. Good restaurant. The room was really comfortable, silent and clean. Good dinner and breakfast, parking next to the Hotel. Perfect. 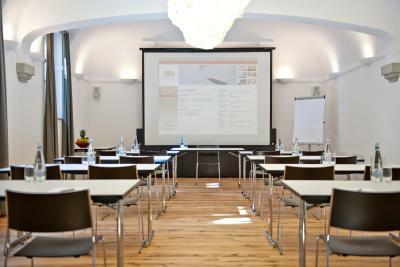 Nice and convenient location for business in Zurich. Public transport to Zurich center is very good (5min from from the hotel, 20min into center). Restaurant for dinner is top. Small selection but very tasty. 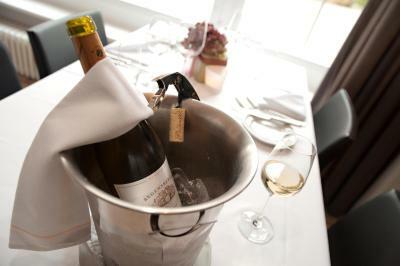 The staff was very welcoming, helpful and accommodating. Es hat alles bestens geklappt. Sehr freundlich und zuvorkommend. Kann ich nur empfehlen. Das Bad und Zimmer grosszügig ausgestattet,gute Matrazen,reichhaltiges Frühstück. 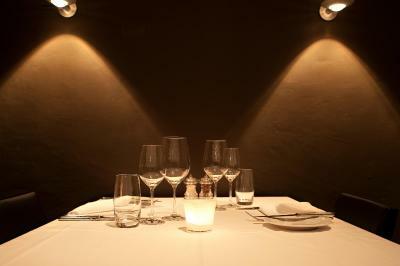 Hotel-Restaurant Löwen This rating is a reflection of how the property compares to the industry standard when it comes to price, facilities and services available. It's based on a self-evaluation by the property. Use this rating to help choose your stay! Located close to Zurich Airport and the Fairgrounds (Messe Zürich), Hotel-Restaurant Löwen offers free Wi-Fi and free private parking. 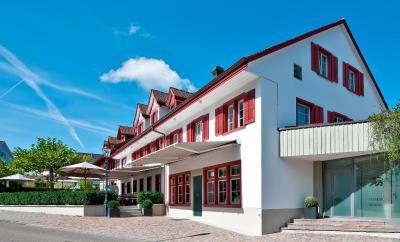 Hotel Löwen’s bright and spacious rooms feature a flat-screen cable TV, a minibar, and a hairdryer. 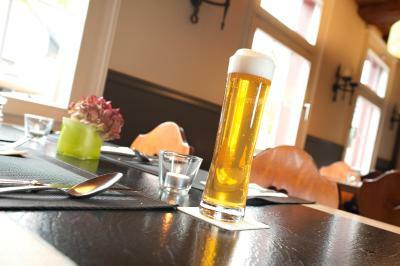 The restaurant serves international cuisine and traditional Swiss specialties. 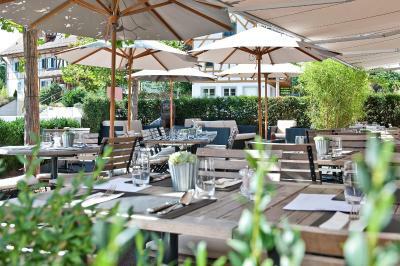 When the weather's nice, guests can dine on the terrace. 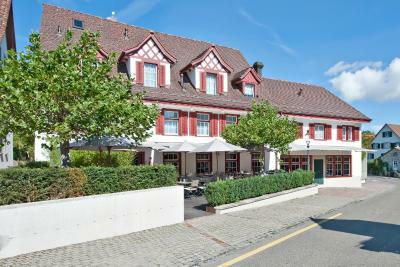 This property also has one of the top-rated locations in Dielsdorf! Guests are happier about it compared to other properties in the area. This property is also rated for the best value in Dielsdorf! Guests are getting more for their money when compared to other properties in this city. 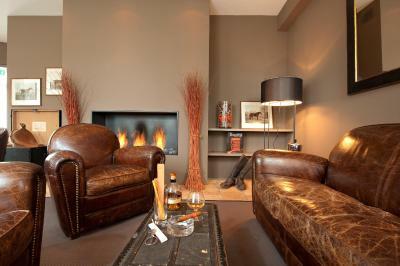 When would you like to stay at Hotel-Restaurant Löwen? Elegant room with modern features and a flat-screen TV. 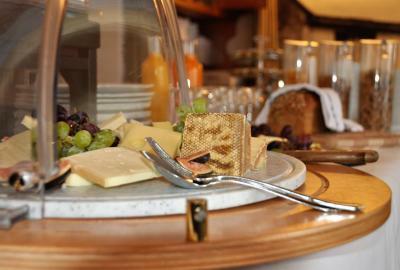 House Rules Hotel-Restaurant Löwen takes special requests – add in the next step! All children under 2 years are charged CHF 10 per person per night in a crib. 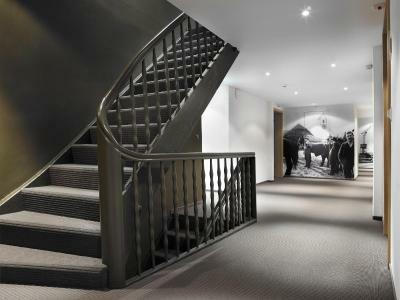 All older children or adults are charged CHF 68 per person per night for extra beds. 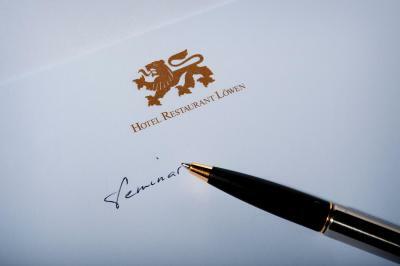 Hotel-Restaurant Löwen accepts these cards and reserves the right to temporarily hold an amount prior to arrival. Guests arriving on a Sunday are kindly requested to contact the hotel in advance to receive the access code for the entrance. This can be noted in the Comments Box during booking or by contacting the hotel using the contact details found in the booking confirmation. The "Swiss Postcard" is accepted as payment. Grumpy staff. No service. Told us they close their bar at 11 pm and were already closed at 10:20 pm when we got there. Offered no drinks to take up into the room. There is just a bit of social noise some nights from down stairs, but I will certainly stay there again. There is another section of the hotel away from the restaurant that I did not see. Great Food and happy staff!